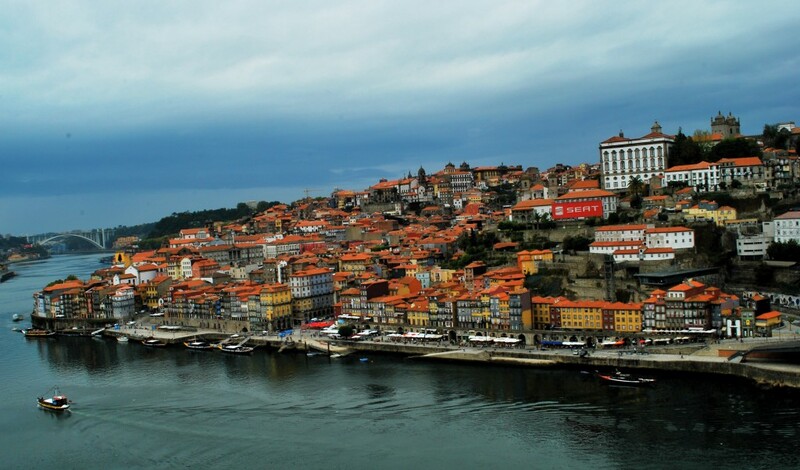 Visitors enjoying a luxury stay in Oporto can enjoy a wide array of attractions in Portugal’s second city, from its famous Port wine to the local beaches. However, for football fans there is one place that is a must-see – the Estadio do Dragao. Located in the east of the city, this modern stadium is the custom built home of FC Porto, one of the three big Portuguese clubs and winners of the European Cup / Champions league in 1987 and 2004. The latter year saw it, alongside a host of other modern venues across the country, hosting European Championship matches. It was opened in 2003, replacing the nearby Estadio Das Antas as the club’s home. Holding 50,000 spectators all seated with wonderful modern facilities, the stadium is a great place to visit and enjoy a tour. Those who take in the atmosphere can just imagine what it will be like filled with fans for a big match. What will also be clear is why it has elite five star status, conferred by UEFA as a sign that it is fit to stage the biggest matches. The stadium includes a museum and here it is possible to enjoy a fascinating exploration of the club’s history, from its beginnings in the 1890s to the present day. Among the replica trophies on display are Intercontinental Cup, the UEFA Cup and the European Super Cup. Also present (at the time of writing) are the Portuguese league and cup trophies, after the club won the domestic double last season. Also featured are all the famous players who have featured for the club, which includes the likes of Jose Maria Pedroto, Rabah Madjer, Deco, Ricardo Carvalho, Nuno Valente and Hulk. The coaches are included too, most famously Jose Mourinho, former England boss Bobby Robson and Andre Villas-Boas. A visit to the stadium amounts to a great day out, one that provides a real insight into one of Portugal and Europe’s most successful teams.